We are committed to our clients’ success. Our lawyers handle client matters personally. We routinely consult with accountants and appraisers to determine the course of action our clients have asked us to review. We understand that people require efficient, knowledgeable advice. Our practice is devoted to counseling people toward the course of action that betters theirs careers, businesses, and personal lives. We provide a variety of services to our clients. 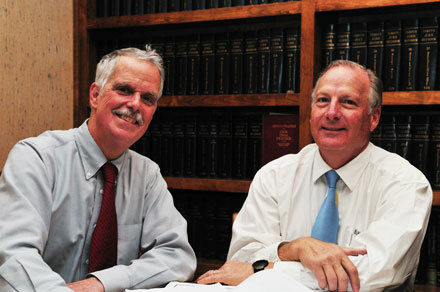 We prepare documents for your corporation or estate plan to the highest standard. We consult with you on how to use your corporation or trust to your advantage. We must listen to your story and understand the extent of your unique legal problem before we can quote you a fee because every case is different. We want to find a solution to your problem, not a problem that is “like” your problem.